Lady spider in a blue top hat! Greeting cards need not be discarded! 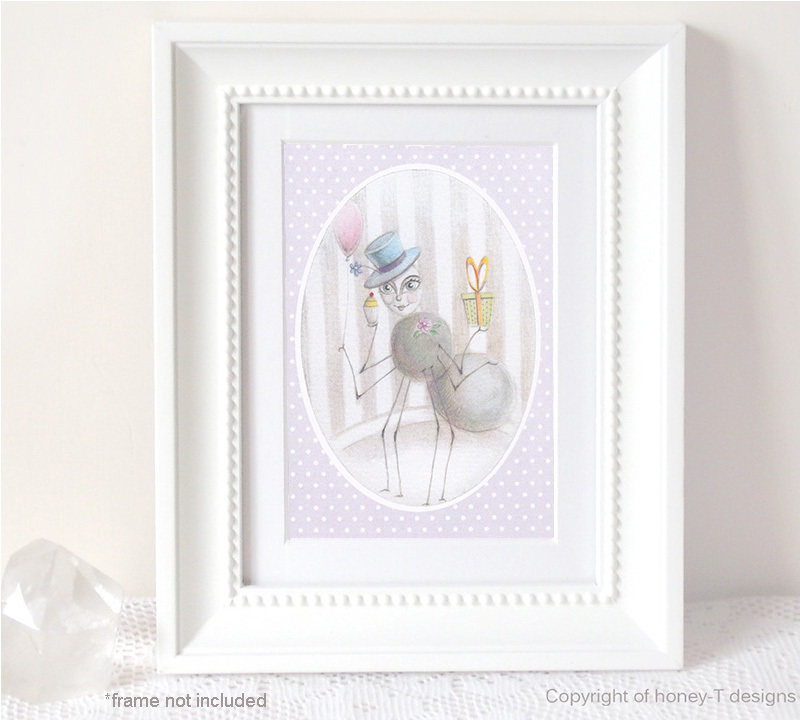 Here is my Miss Spider greeting card sitting perfectly in an Ikea Sondrum frame. Reblogged this on Tam's Garden.